Battlefield 3 has delivered a fantastic experience since its launch and the series has produced quite a bit of downloadable content. If you’ve been waiting for a sale on the entire list of DLC for the game or Battlefield Premium, then you don’t want to miss out on this week’s sale for Xbox Live. Starting tomorrow and running until May 20th, Xbox Live users will be able to grab each piece of DLC for the game for only 600 points. If you’re planning to purchase all of the DLC, you can save 200 Microsoft Points by buying Battlefield Premium for 2800 Microsoft Points. While the sale comes quite some time after the initial release of the game, are you planning to purchase the discounted content? 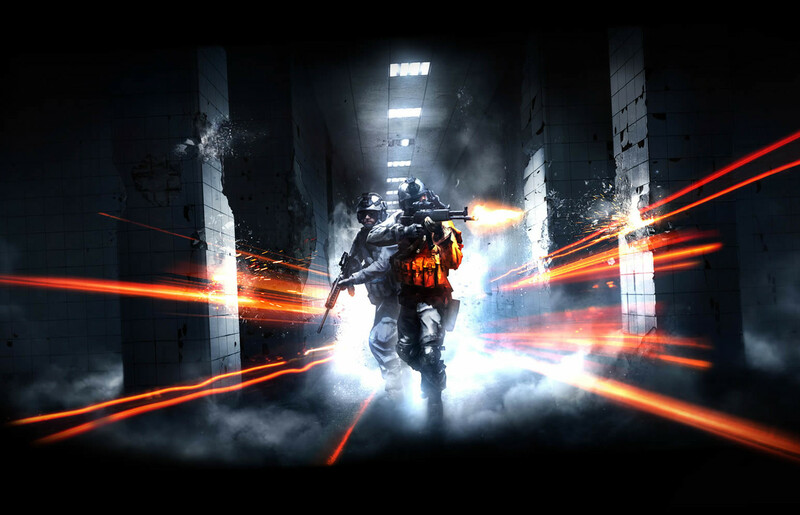 Be sure to let us know what you think by leaving us a comment below, or discuss Battlefield 3 in our community.